Cross lease, fee simple, stratum in freehold and leasehold titles. Do you know the key differences between these? Read about it here so you know which title suits your section of land best. A fee simple title is one of the most common titles we see in our conveyancing transactions. This is where the owner of the dwelling has the full control and freedom of not only the dwelling, but the land underneath and surrounding it. 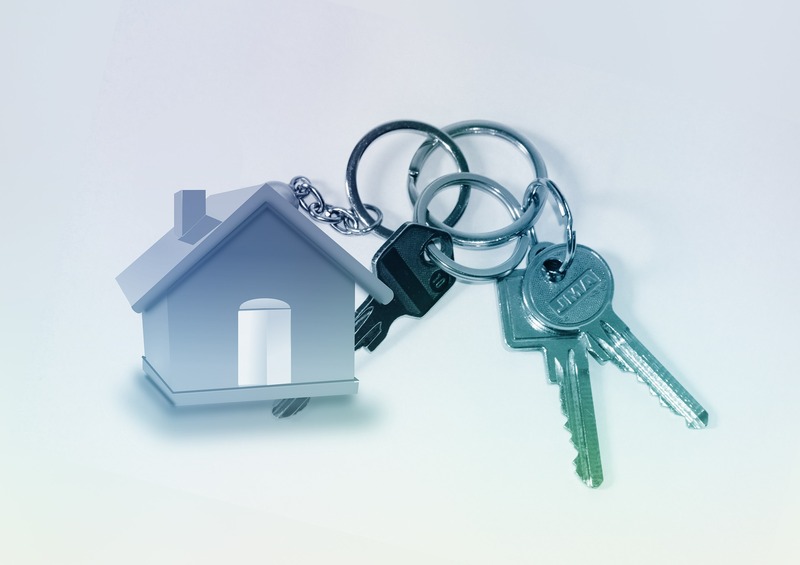 A leasehold title is where a person buys the right to occupy the land and/or dwelling under the terms of a lease registered against the title. The leasehold title will have special conditions that its owner must abide by whilst using the land and/or premises. A leasehold title can be used for either residential or commercial purposes. A cross lease property is an example of a leasehold title. A cross lease occurs when several parties own an undivided share in the land but each individual party leases their dwelling from the other lot-owners under the terms of a lease. In the lease documents, which are registered against the respective titles, each dwelling owner then leases from both owners of the land an exclusive right to occupy their dwelling and the immediate land surrounding the dwelling for 999 years (the standard lease timeframe). A stratum in freehold title, also known as a unit title, is typically seen when there are two or more apartment or townhouse developments on a lot. Instead of owning the dwelling and the land, the owners of a stratum in freehold will own the dwelling, any accessory carparks and have a shared right to use common property such as the shared driveway, lifts and swimming pool. Unit titles will usually be subject to Body Corporate rules and annual levies which cover the upkeep of common property and insurance among other things.